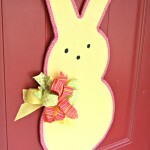 Nothing says “Welcome Spring” like an easy wreath on your front door! 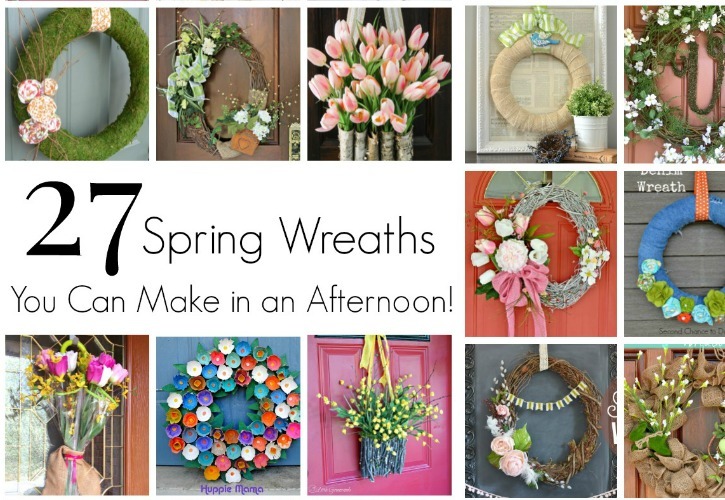 Enjoy this fabulous collection of Easy Spring Wreaths to Make in an afternoon! Has Spring Fever got you yet? It’s in full swing around our house! Our family spent the entire weekend outside. Most of it was enjoying the wonderful spring weather and playing with our new puppy but we did a ton of yard work too! Honey and the children worked hard clearing the yard of sticks and pinecones while I tackled the front porch. Once the porch was all clean, it looked so plain without a wreath on the front door. 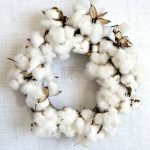 That led to me searching Pinterest for Spring Wreath ideas. 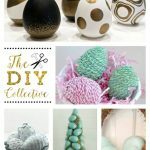 I found so many beautiful and creative spring wreaths that I had to share what I felt like were some of the absolute best! 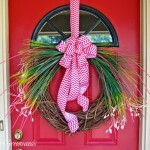 Here is a roundup of 27 easy Spring wreaths to make in an afternoon! 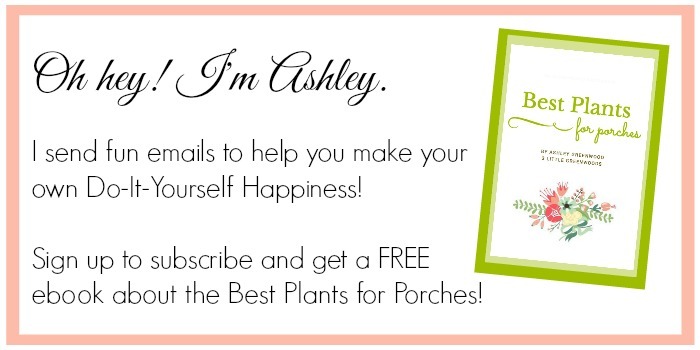 Click on the images below to get the easy tutorials for each of the Spring Wreath Ideas! 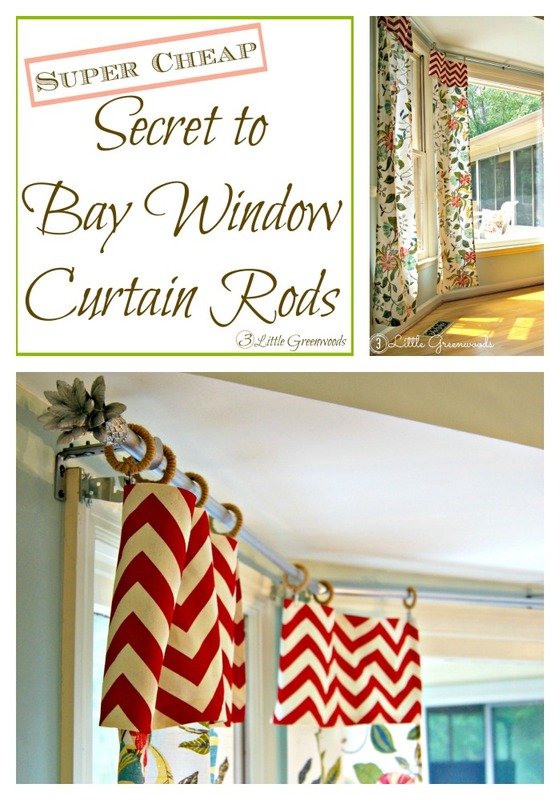 These spring wreaths are my favorites! I love all of their bright colors, pretty flowers, and how unique they are. 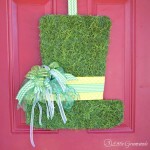 I hope that you have been inspired to make a new front door wreath for yourself! 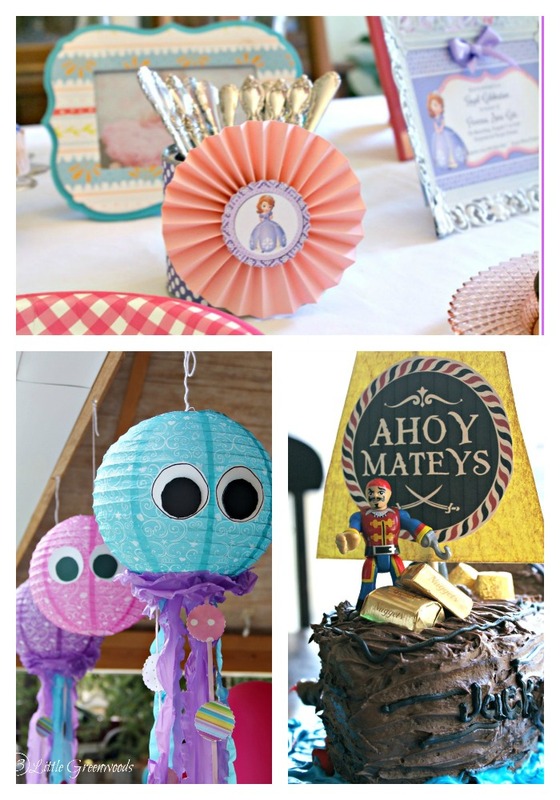 Looking for a fun spring craft with lots of show-stopping impact? 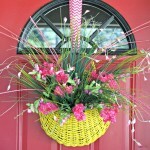 This spring wreath collection has some wonderful ideas to brighten up your front door!